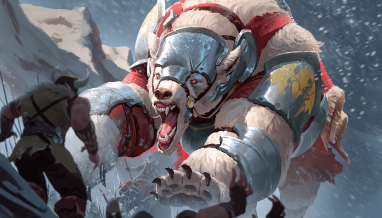 Update: Due to technical difficulties, the start of ECQ: The Winter Crown Qualifiers was delayed until 12:00 noon MST (18:00 UTC), and will run until 6pm MST (24:00 UTC) on Saturday, 13. Those changes are reflected below. 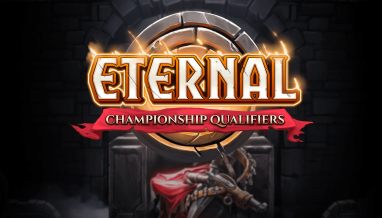 The next Eternal Championship Qualifier for the 2019 season will be held April 12 – 14! 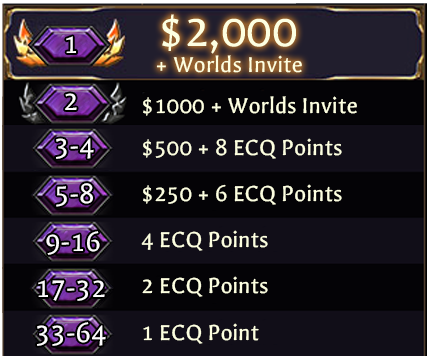 ECQ: The Winter Crown is the second to last ECQ of the 2019 Season, and brings together Eternal players from around the world as they compete to qualify for the $100,000 World Championship! 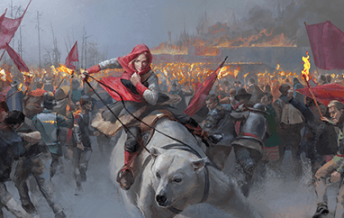 $5,000 will be on the line in ECQ: The Winter Crown, and everyone who makes the cut to the Top 64 will earn ECQ Points to help them qualify for the last-chance to get to Worlds: The Showdown! ECQ: The Winter Crown consists of two stages: Qualifiers that are open to all players on Steam, iOS or Android, and the Finals that will feature the Top 64 players from the Qualifiers. 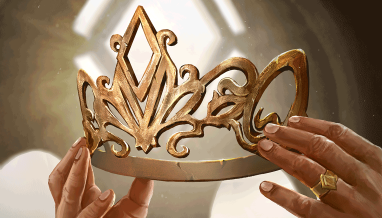 Participating in ECQ: The Winter Crown requires a registered and validated account and email address. This can be done through the Options menu in-game; we strongly encourage players to register and validate their email addresses in advance of attempting to enter the tournament. Drop us a line at support@direwolfdigital.com if you need help validating. 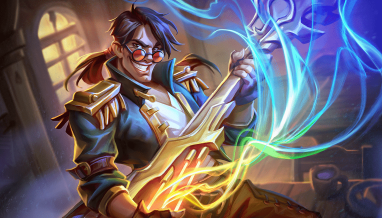 The Qualifiers begins on Friday, April 12 at 12 noon MST (18:00 UTC) and will close sharply on Saturday, April 13 at 6 pm MST (24:00 UTC). Games in progress may be completed until 4:30 pm MST, at which time all scores will become final. Players can complete their games at any time during the Qualifiers; there is no benefit or penalty for playing early, late, or throughout. The Qualifiers consist of 28 games, win or lose. The Top 64 players from the Qualifiers will progress forward to the Finals. 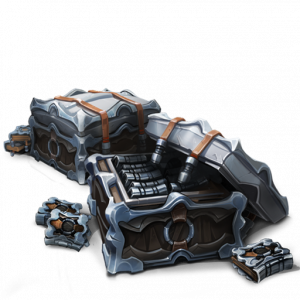 ECQ: The Winter Crown costs 1,600 Gems or 30,000 Gold to enter. The Finals begins promptly at 11 am MST (17:00 UTC) on Sunday, April 14. Qualifying players must be online and ready to play when the Finals begins. You will receive an in-game prompt to join your first game when the Finals begins. The Finals is open to only the top 64 players from the Qualifiers. 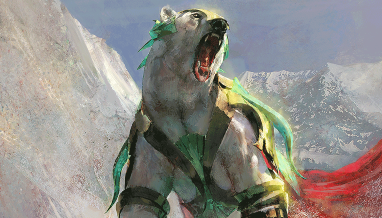 Finals matches are best-of-3 games, single-elimination, played with the same constructed deck used in the Qualifiers. There will be a short delay between the last active game in a round and the start of the next round. 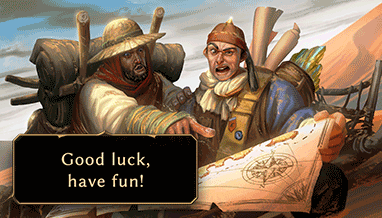 All Finalists’ decklists will be published prior to the Finals beginning. Prizes will be delivered upon conclusion of the Finals. 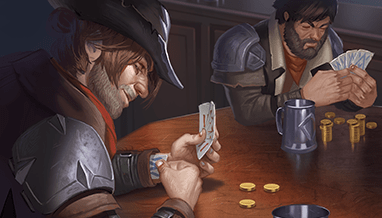 All players will receive one premium copy of Moonstone Vanguard; all packs are from Defiance. Join us for broadcast coverage of the Finals on Sunday, April 14 at 11 am MST (17:00 UTC), live on Twitch! 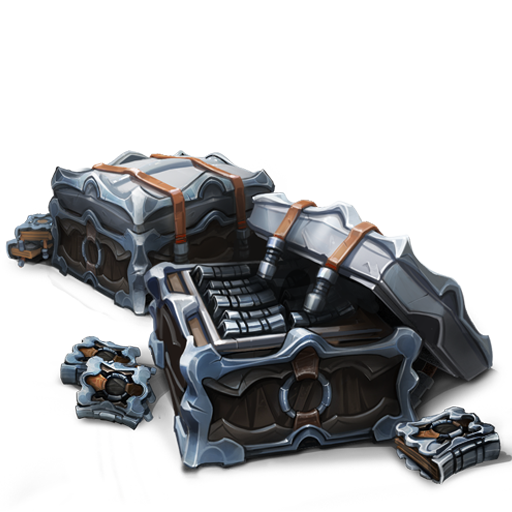 Special Twitch Drops will be enabled exclusively on the DWD channel during the broadcast — so if you’re not playing in the Finals, make sure to tune in to claim your share of the loot! 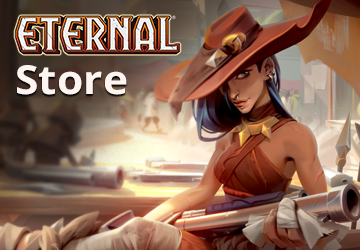 Grab your favorite deck and get ready to take a shot at qualifying for the Eternal World Championship in ECQ: The Winter Crown! The Eternal software and all prizes are awarded “AS IS” and WITHOUT WARRANTY OF ANY KIND, express or implied, (including, without limitation, any implied warranty of merchantability or fitness for a particular purpose) and all such warranties are hereby disclaimed. ALL FEDERAL, STATE, AND LOCAL TAXES ASSOCIATED WITH ANY PRIZE ARE THE SOLE RESPONSIBILITY OF THE WINNER.